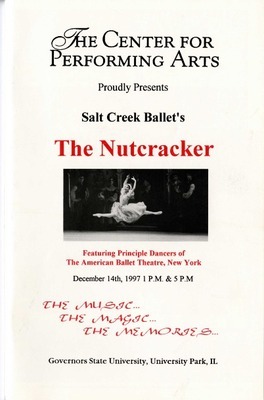 Brochure and promotional material for multiple shows during the 2010-2011 season. 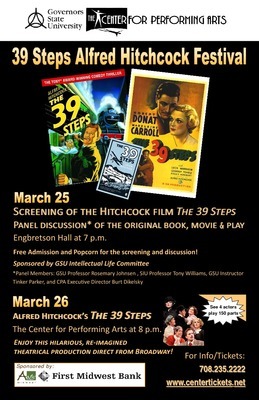 Playbill insert and promotional material for events related to the March 26, 2011 performance of Alfred Hitchcock's The 39 Steps. 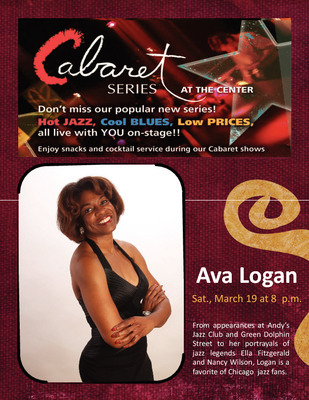 Promotional material and playbill insert for the March 19, 2011 performance by Ava Logan. 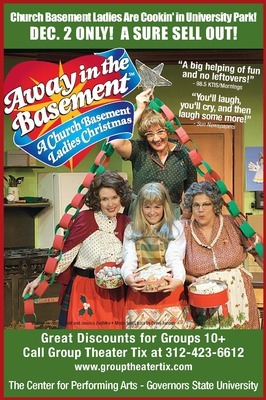 Promotional material for the December 2, 2010 performance of Away in the Basement: A Church Ladies Christmas. 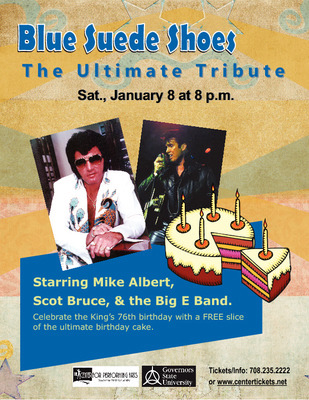 Promotional material and playbill insert for the January 8, 2011 performance of Blue Suede Shoes starring Mike Albert, Scot Bruce, and the Big E Band. 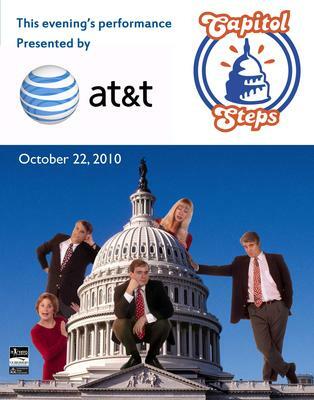 Playbill insert for the January 18, 2002 performance and playbill insert and promotional material for the October 22, 2010 performance of Capitol Steps. 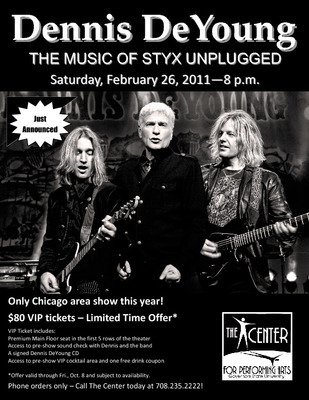 Promotional material and playbill insert for the February 26, 2011 performance by Dennis DeYoung. 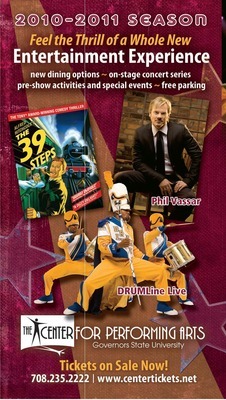 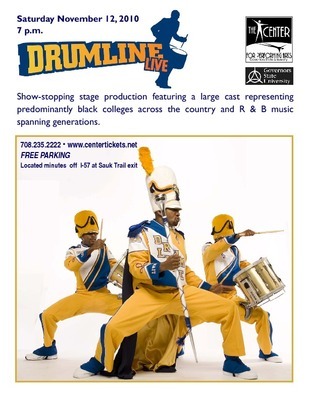 Promotional material and playbill insert for the November 12, 2010 performance of Drumline Live. 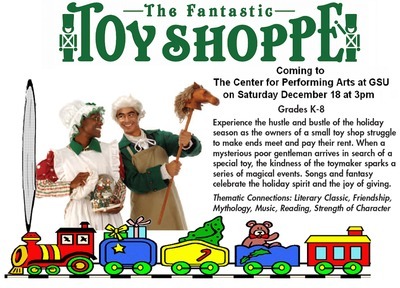 Promotional materials and playbill for the December 18, 2010 performance of The Fantastic Toy Shoppe. 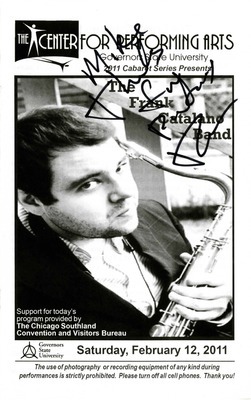 Autographed playbill insert for the February 12, 2011 performance by The Frank Catalano Band. 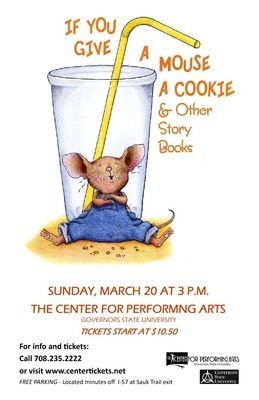 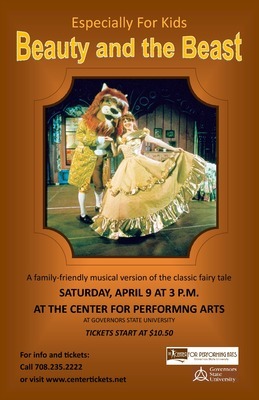 Promotional material and program for the March 20, 2011 performance of If You Give a Mouse a Cookie & Other Story Books. 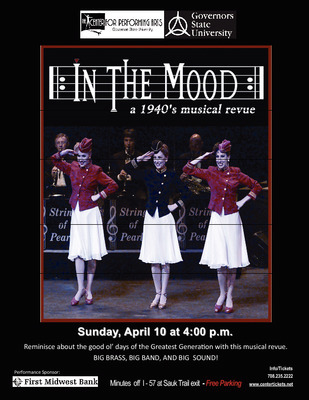 Promotional material and playbill insert for the April 10, 2011 performance of In the Mood: A 1940's Musical Revue. 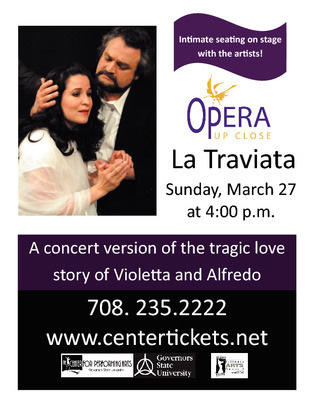 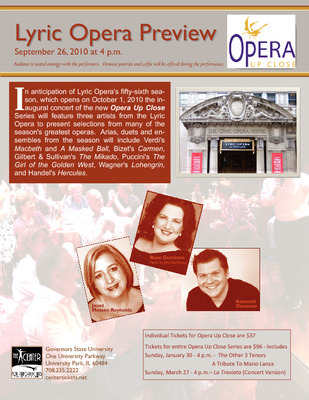 Playbill insert for the February 8, 2004 performance by Teatro Lirico D'Europa and promotional material and playbill insert for the March 27, 2011 performance by Bellissima Opera of La Traviata. 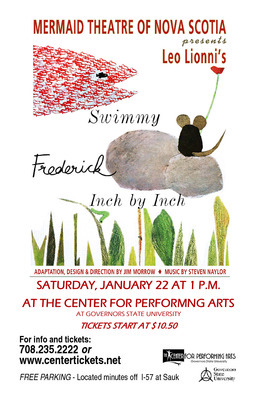 Promotional material and program for the January 22, 2011 performance of Leo Lionni's Swimmy, Frederick, and Inch by Inch by the Mermaid Theatre of Nova Scotia. 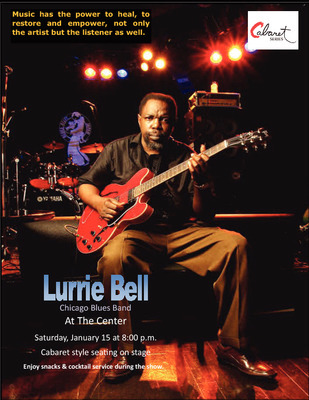 Promotional material and autographed playbill insert for the January 15, 2011 performance by Lurrie Bell's Chicago Blues Band. 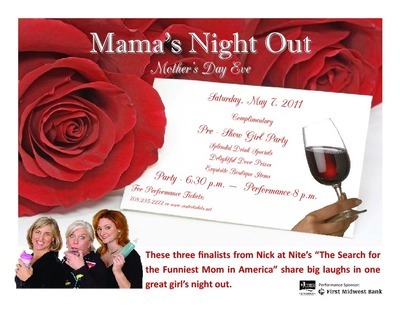 Promotional material and playbill insert for the May 7, 2011 performance of Mama's Night Out. 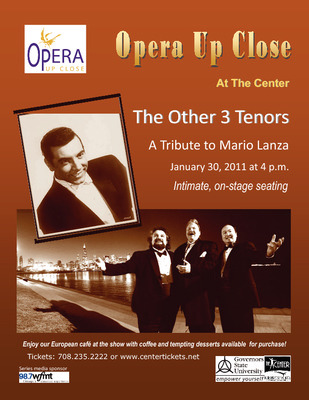 Promotional material and autographed playbill insert for the January 30, 2011 performance by The Other 3 Tenors. 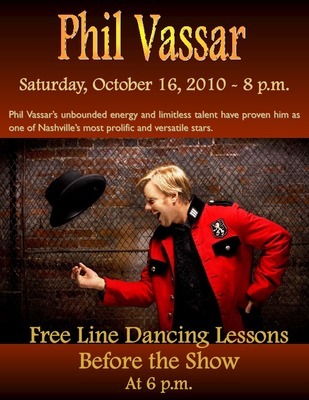 Promotional material, playbill insert, and autographs from the October 16, 2010 performances by Phil Vassar and Harters. 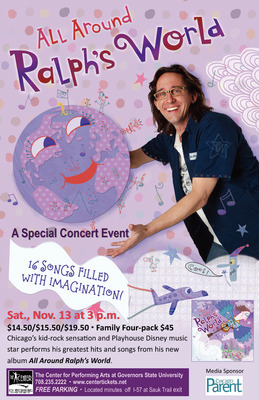 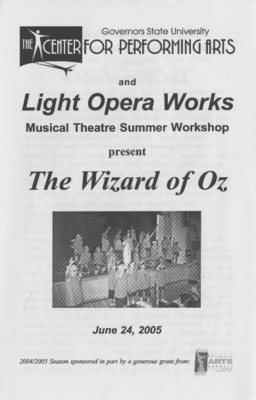 Promotional materials and program for the November 13, 2010 performance and playbill insert for the October 18, 2003 performance of Ralph's World by Ralph Covert. 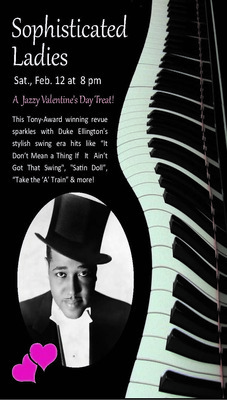 Promotional material and playbill insert for the February 12, 2011 performance of Sophisticated Ladies. 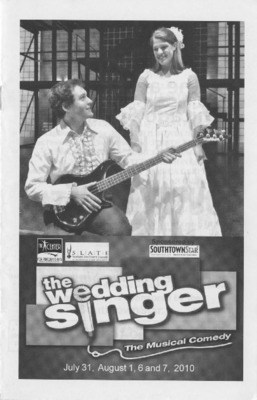 Program for the July 31, August 1, 6, 7, 2010 performances of The Wedding Singer by Southland Area Theatre Ensemble (SLATE).